Here’s another little something fun for the kids in your life — maybe your children, grandchildren, the kids next door, or just your kid at heart. 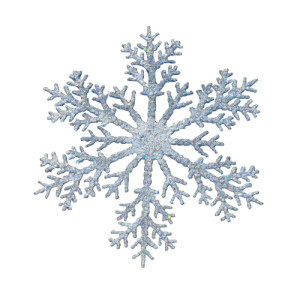 Borax Crystal Snowflakes, courtesy of Delia Creates (http://deliacreates.blogspot.com). 1. Form your pipe cleaners into a snowflake shape or whatever shape you desire, while you boil water. 2. Add water to your mason jars. 3. Mix in borax. Stir it but don’t worry if it isn’t completely dissolved. 4. Attach your pipe cleaner shape to the string and hang it from the pen/pencil while submerging it in your jar. 5. Leave it overnight. 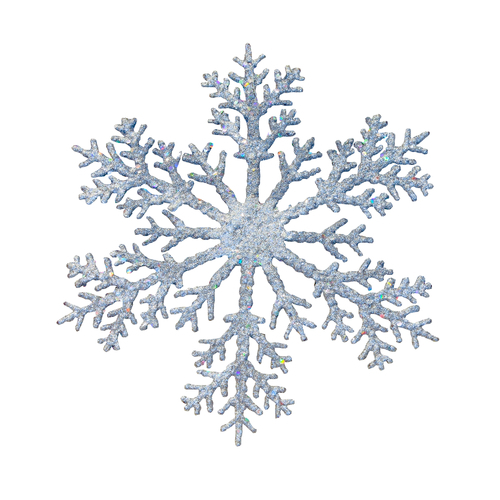 The next morning you should have a pretty crystal snowflake. Please Note: Borax can be toxic if ingested. Read the labeling on the borax package and make sure your children don’t mistake this for food. Good morning, We live in Amissville, VA & come to C’ville perlldicaoiy. Do you have a show room there where we can review your various stair lifts & compare? If so, what is the address? So sorry, we serve Northern California. I would suggest doing a search for stairlifts near Amissville. Good luck! I would invite you to download our e-book on stairlifts so you will be informed when you talk to another company.